We are based in Telford and work throughout Shropshire. We offer a wide range of materials. We are a family run business which is passed down through the generations, and so have been in the building trade for a great number of years. 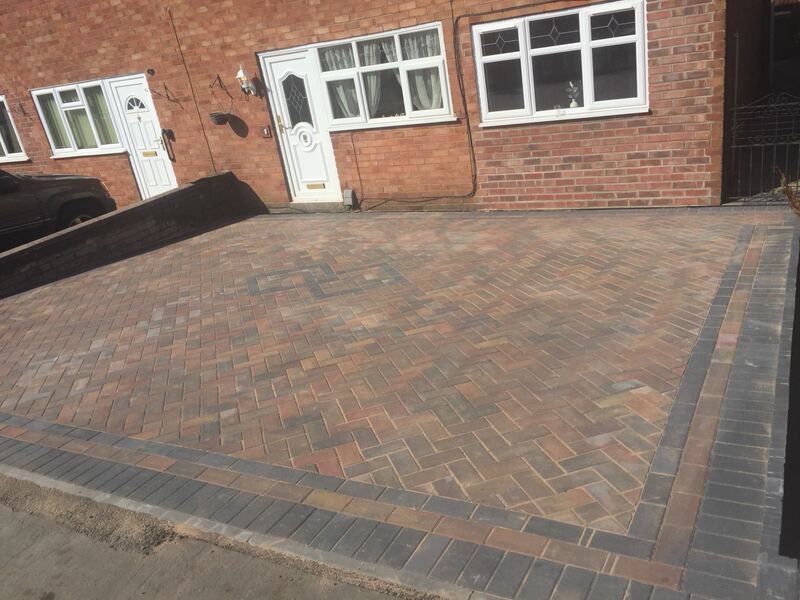 We particulary specialise in the building of driveways, paths and patios. We are a local, friendly and reliable company based in Shropshire. We also undertake Landscaping Projects. We use a full range of landscaping products using good quality materials and products. Our company provides top class quality workmanship. We use only top quality products/materials from well established reputable companies. We are very professional in our attitude and in our work. 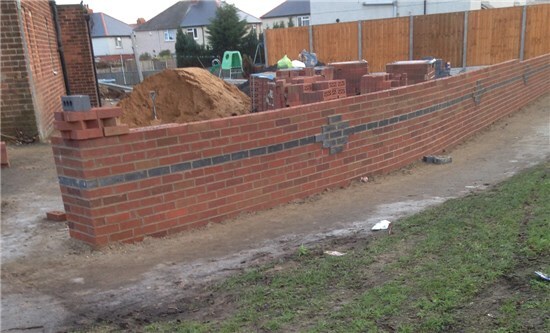 Our quality of work speaks for itself and we aim to ensure the customer is 100% satisfied. We have been established for many years and are proud of our reputation and our work. All our work force are both professional and skilled in their work. Our main expertise is buildingand creating driveways. 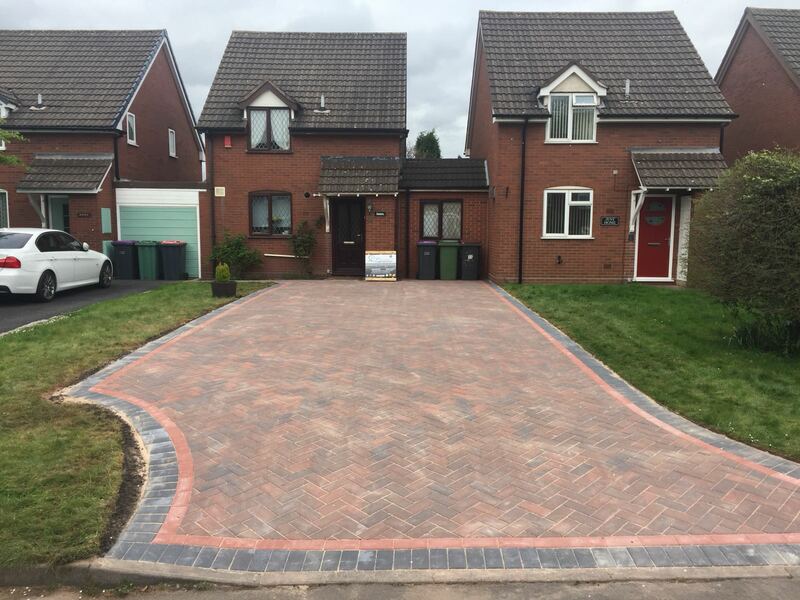 Block paved driveways and paths are a popular choice for many domestic and commercial properties. 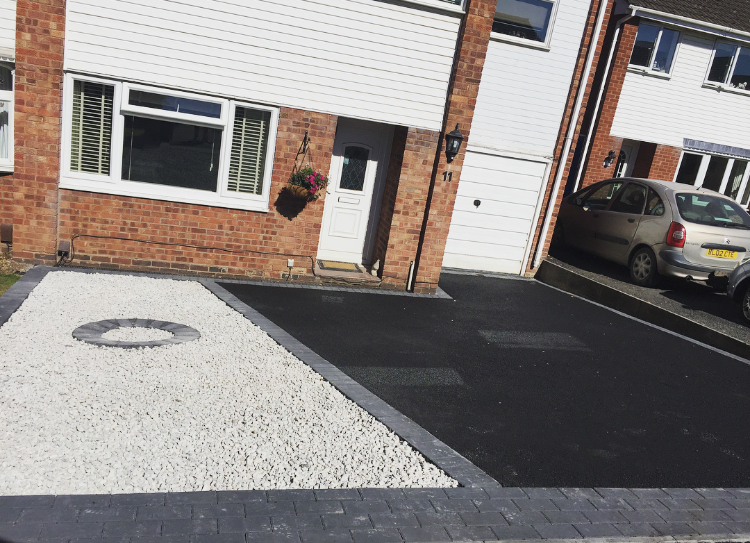 The aesthetic look of block pave driveways is second to none. 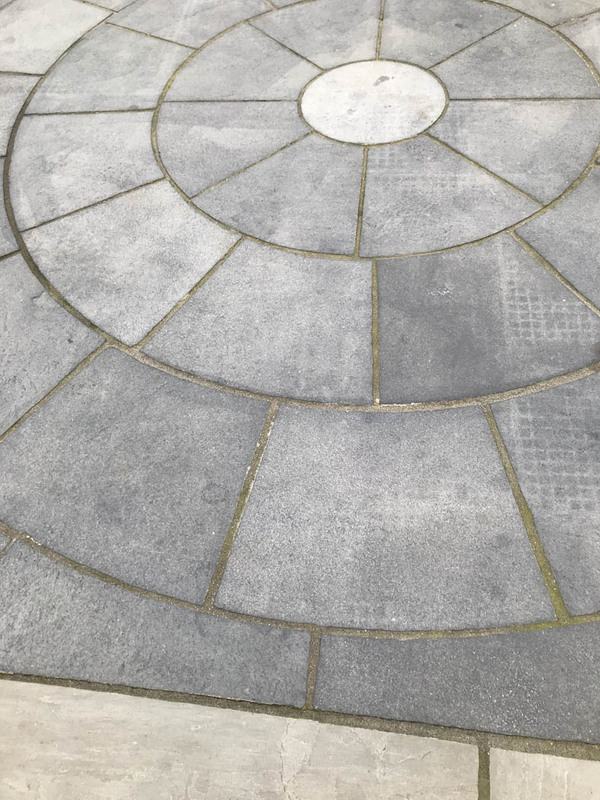 Here at The Telford Driveway Company Ltd, we offer a jet washing service to clean your drive, pathways and patios. 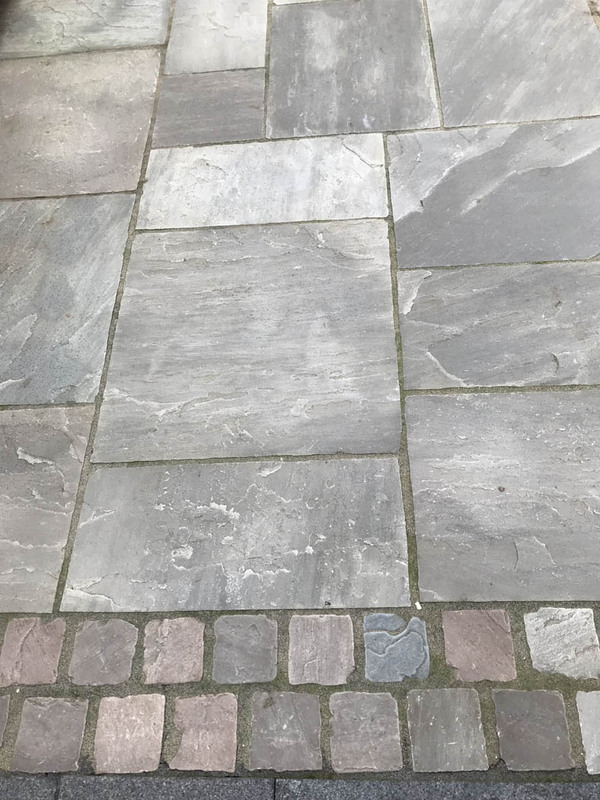 Although the majority of driveways require very little maintenance, they do however, need the occasional wash to keep them clean and bring them back to their original state. Over time, dirt and debris will collect, maybe even moss etc. will gather so giving them a pressure wash will remove all this. If oil and other stains spoil the surface, then we have the solutions and equipment to deal with it. Call us for free advice and a free quote. 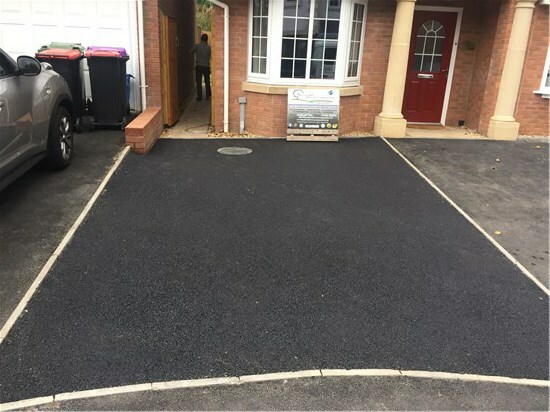 Tarmacadam ('Tarmac') has traditionally been regarded as a practical, durable and attractive driveway surfacing. We also repair and offer a "back to black" service. 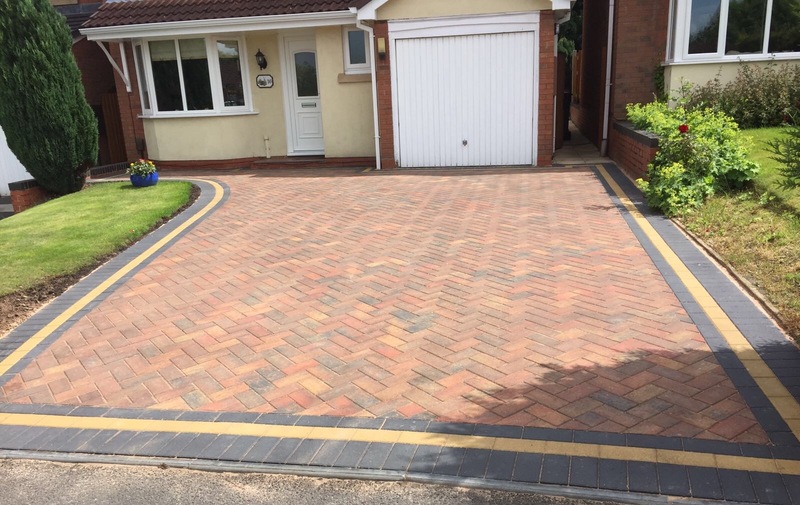 Block paved driveways are a popular choice. A variety of colours, sizes and designs are available. Individual patterns can be incorporated within the design. 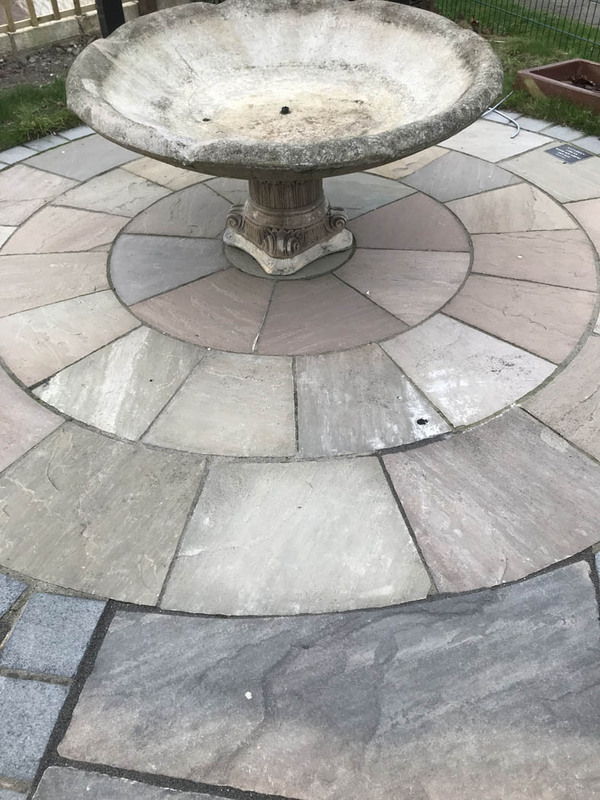 Edgings with a variety of materials, colours to compliment or contrast. Steps can be incorporated if required. We can provide roofing services if required. This includes the fitting of uPVC roofline systems, the repair and replacement of broken tiles and re-roofing. Our main expertise is building driveways. We also create paths and patios. 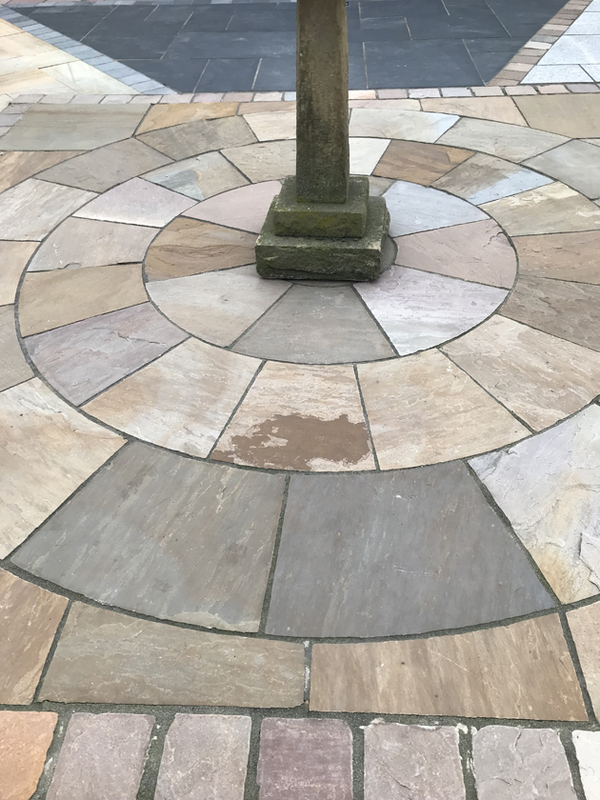 They transform the exterior of any building and can be customised with a variety of patterns, edgings, kerbs and steps. 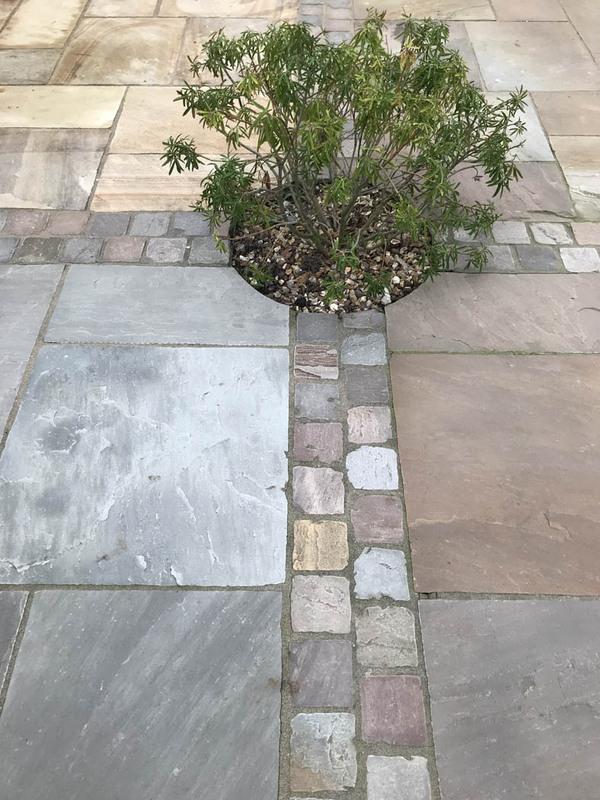 Block Paving Driveways, Tarmacadam (can be used in combination with other products), Imprint Concrete Drives and we offer solutions for Drainage in all installations. We also provide for Manhole Covers and do our best to match the driveway material used. 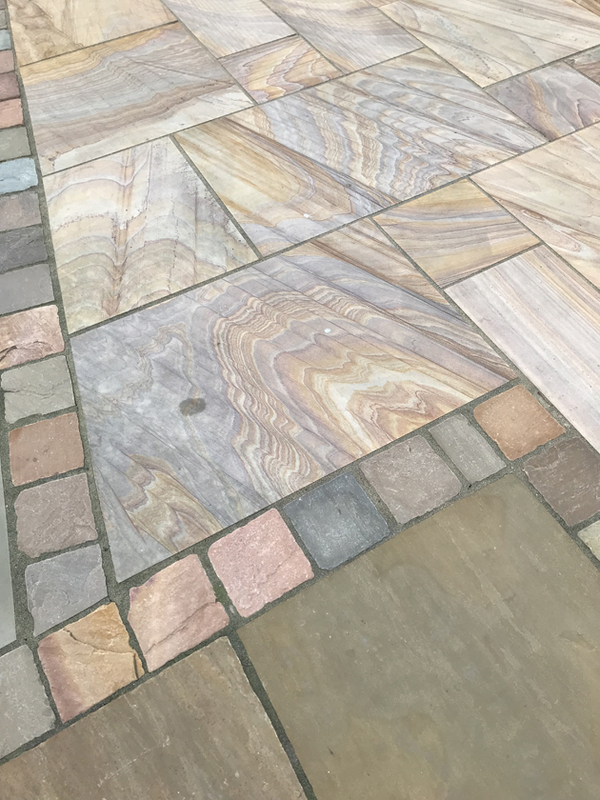 Laying paving slabs, Indian Stone Paving, building garden Steps and doorsteps. 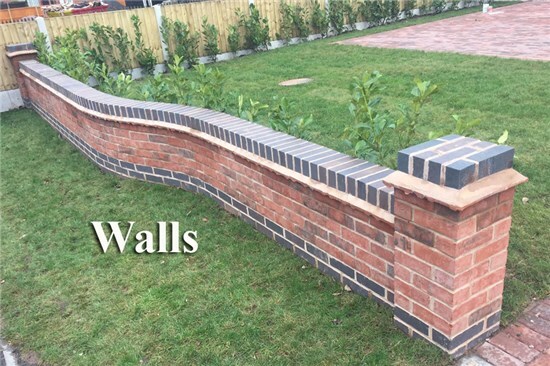 We build paths, patios and garden walls with many other landscaping services such as turfing and fencing (posts and panels).